Now you can get this activity sent straight to your mailbox! Let me print, laminate, and send it to you! Print and cut out the color images then hang them around the house at your little one’s eye level. Go ahead and get down on your knees and take a look around. (What a different perspective from their view point!) Hang the pictures in places that are easily visible for your littles. The idea really isn’t to hide them because you WANT your littles to find them. I laminated our word list so the children can use them over and over without extra printing. You could always slip it into a sheet protector too. My littlest love is just 2 years old but for him we use them pictures as a fun way of simply identifying the colors. We play a game saying things similar to, “Rutledge can you find the color blue? Can you run to the color red?” I wish you could hear the giggles! So much fun, so much learning- all through play! 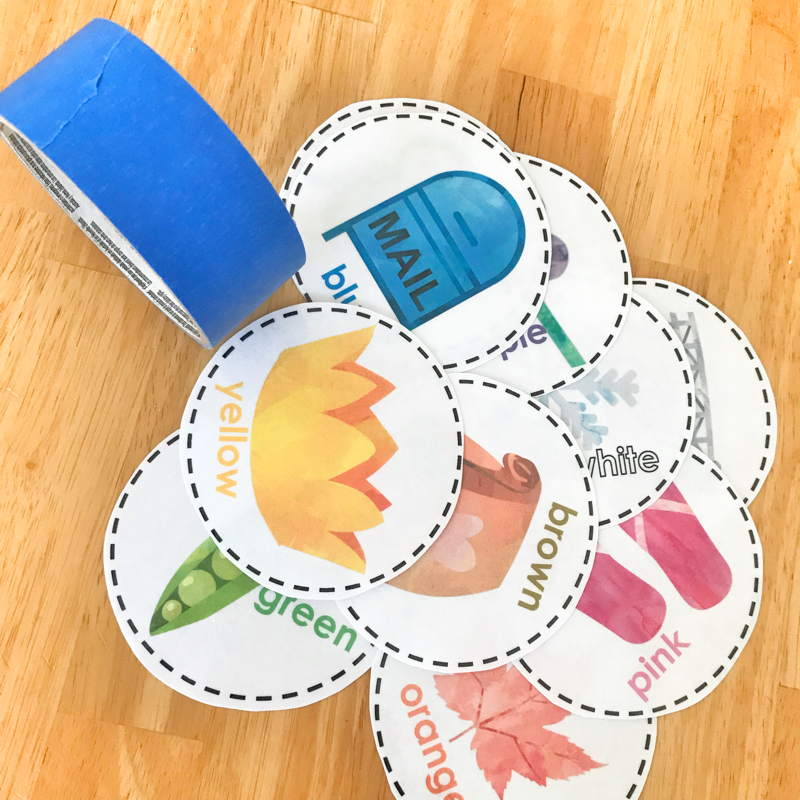 You can find the full activity set on my resource page. 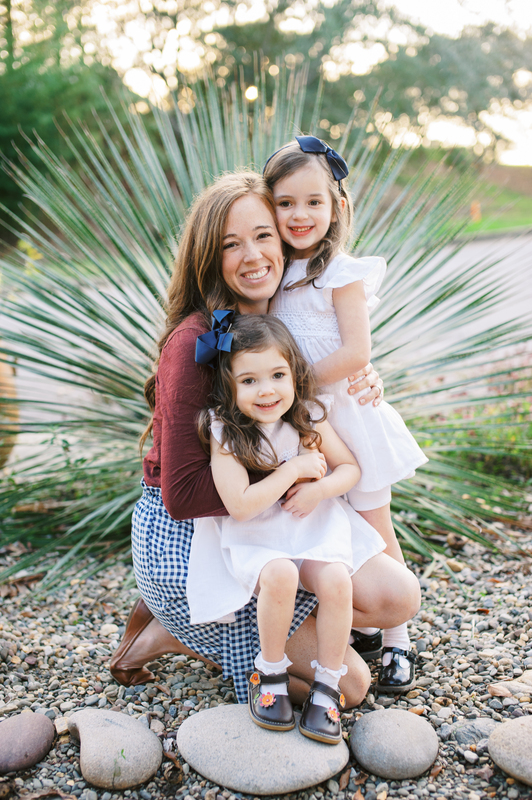 I’m really excited to share that I am now offering a printed and laminated option for families who would prefer to have the activities printed and prepared for you! For just a few more dollars you can have my resources printed, laminated, and shipped to you. And as always shipping is FREE! 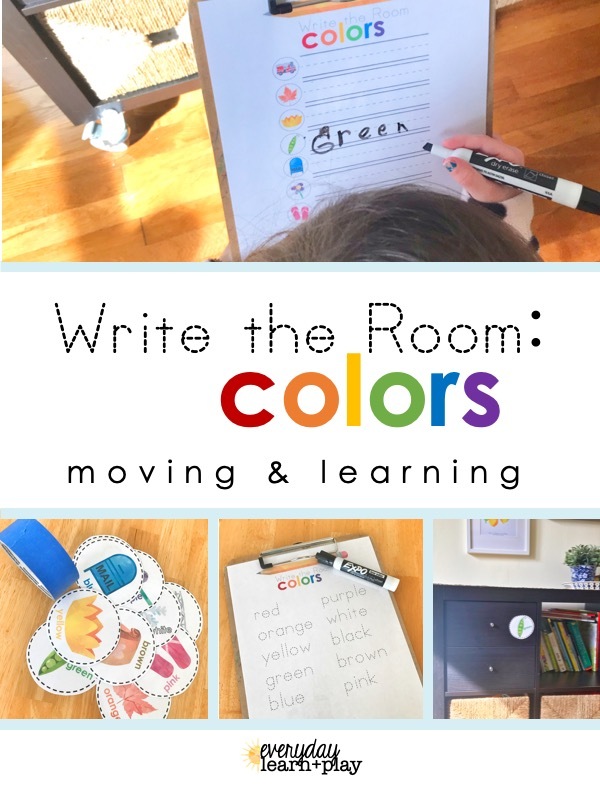 Do you own the Write the Room: Colors activity? Be sure to snap a picture and share it with me! Tag @everydaylearnandplay (for both instagram and facebook) I love to see these activities in action in your homes!